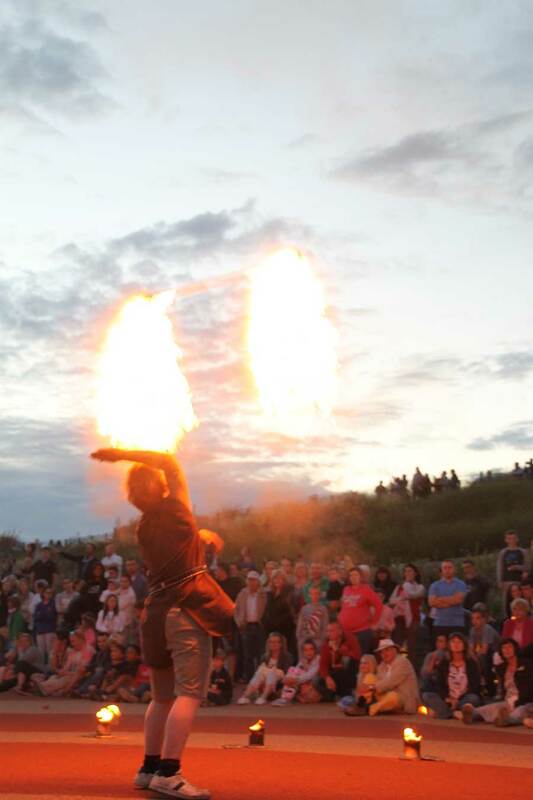 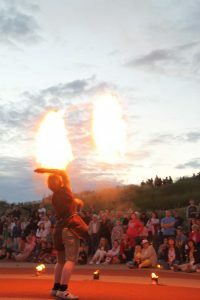 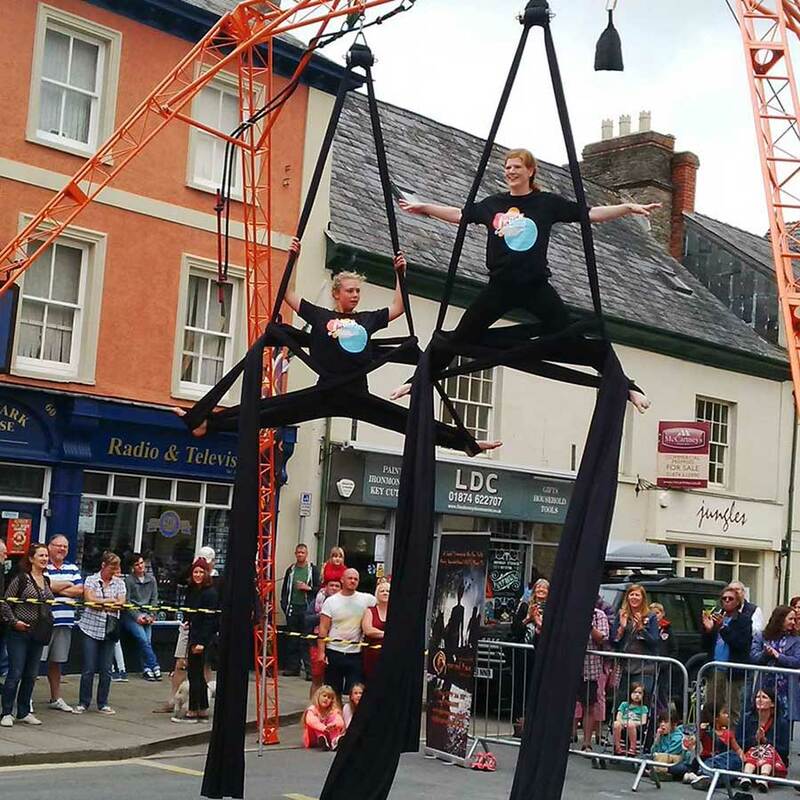 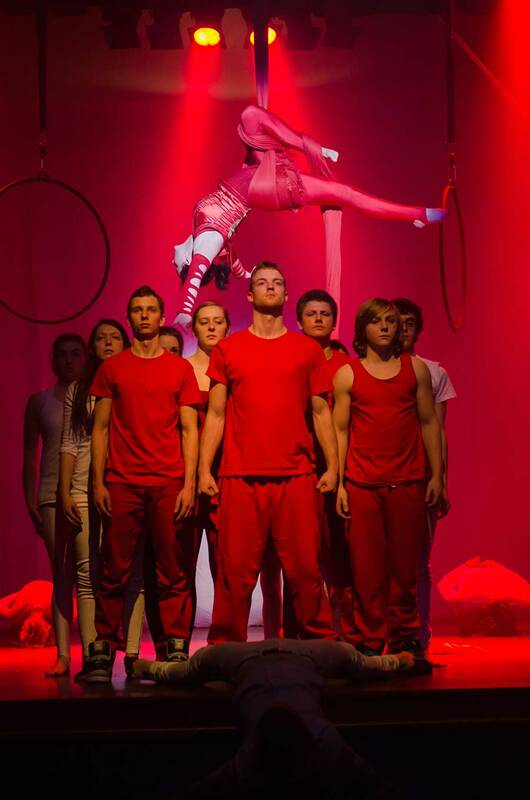 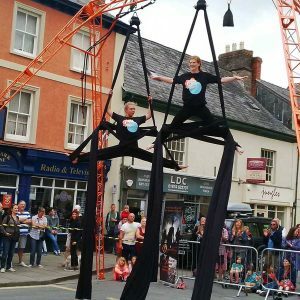 Organised Kaos Youth Circus Ltd is a contemporary circus company, trading from our base in the valleys of South Wales and working on an international platform. 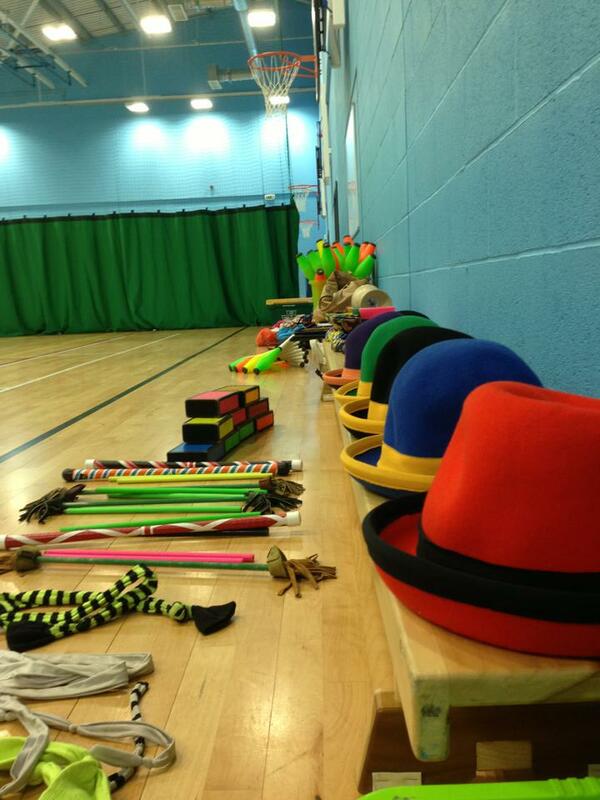 BBC Children in Need are supporting us, we are featured in this video. 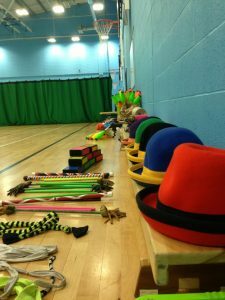 Thanks BBC CiN and everyone who donates to the BBC CiN appeals! 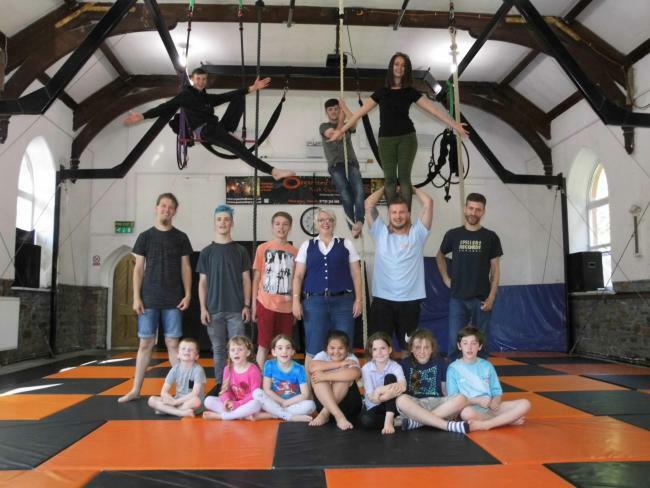 We are a not-for-profit social enterprise where all money made from our activities is reinvested into our circus training school, making arts-based participation available to all members of our Welsh community. 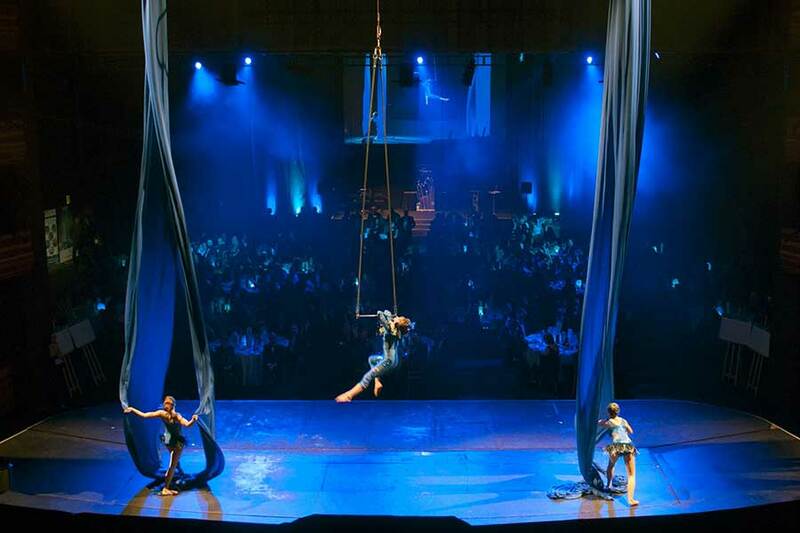 We offer individually customized packages of activities and performances for any type of event – large or small, local, national or international – with highly skilled performers and state of the art equipment, making your event a real show stopper. 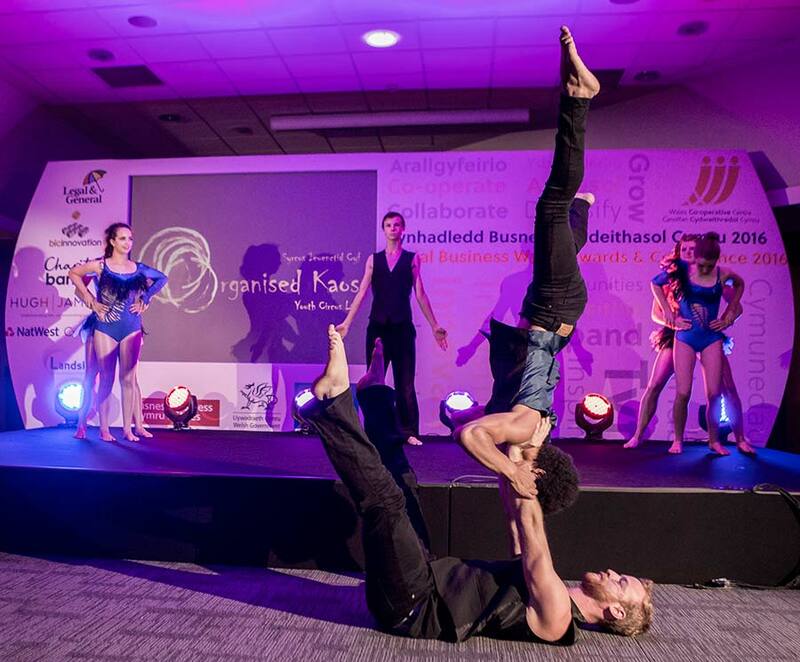 Through exciting partnerships with a diversity of high profile organisations and productions, Organised Kaos is flying the flag for the resurgence of professional circus as a viable and relevant art form.